Sunflower seeds are a great snack for people. Packed full of vitamin E and folate which are key to cardiovascular health, they are also able to help keep cholesterol levels nice and low. Yet with all these benefits for people, can dogs eat sunflower seeds too? Yes, dogs can eat small amounts of shelled, unsalted sunflower seeds. However there are better supplements that can be fed to your dog that achieve the same results seen after feeding them. The vitamin E that sunflower seeds have in abundance can improve your dog’s skin and coat. 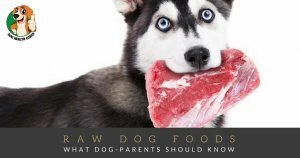 They are low in saturated fat making them a healthy option that can easily be incorporated into homemade dog biscuits and other treats. Sunflower seeds also contain vitamin B8 and selenium which have been implicated in making dogs feel happier, although if your dog is unhappy it is best to investigate the cause before adding them to the diet! What is bad about them? Dogs struggle to digest the shells, so avoid feeding them at all costs. 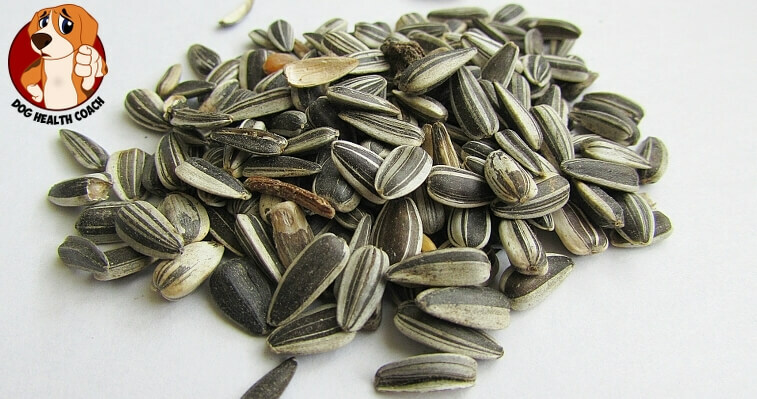 Salted sunflower seeds should also be avoided as extra salt in the diet can cause health issues. If your dog has never eaten sunflower seeds before, start with a small quantity in case your dog is allergic to them. Sunflower seeds should also never form a significant portion of your dog’s diet. The odd few as a treat every now and then is fine, but if fed in excess they can cause an imbalance in the diet. What could I feed instead? As mentioned, feeding sunflower seeds can help keep your dog’s coat and skin in great condition. Nowadays there are many other supplements on the market that can do the same job, but do it slightly better. Salmon oil supplements added to your dog’s food is fantastic at keeping the coat shiny and may be a more practical solution than feeding individual seeds. The correct amount can be more easily calculated and it is highly palatable. Feeding shelled, unsalted sunflower seeds once in a while as a treat is unlikely to do your dog any harm. 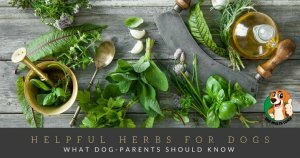 However if you are looking to help improve their coat or skin condition there are many other supplements on the market that are easier to administer to ensure your dog receives the correct amount. How do you like this post? Please rate it and share your thoughts in the comments to make this website as helpful as possible!